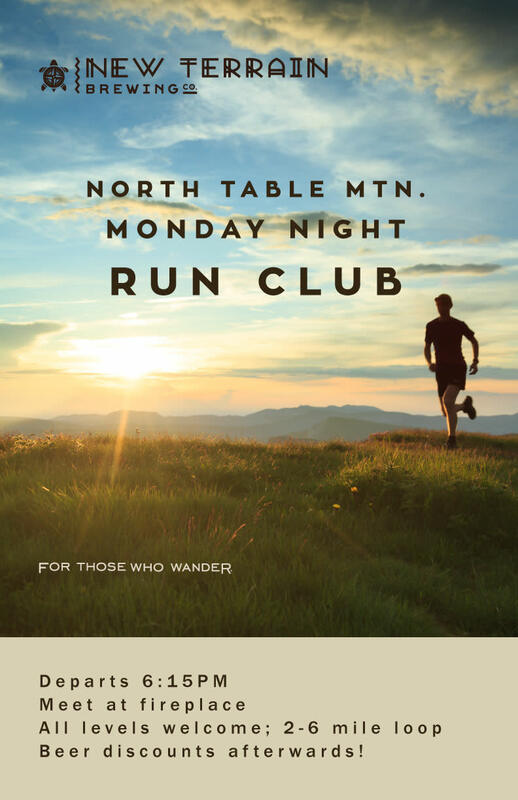 Join us for Monday Night Run Club on North Table Mountain! 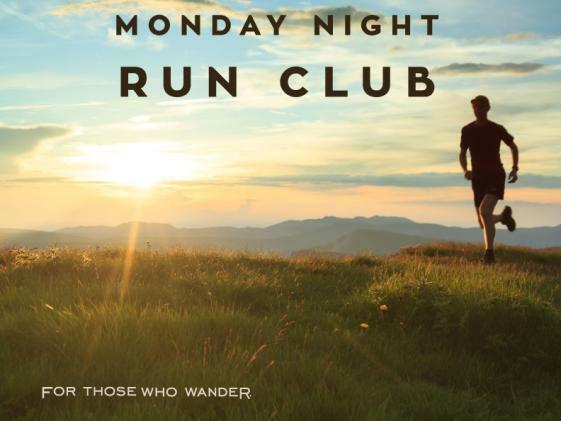 We meet every Monday around 6 for a nice trail run anywhere between 2-6 miles long. All skill levels are welcome. We end the run with friendly conversation and beers back at New Terrain. $1 off beers to runners!